32 days at 16 destinations across the globe, plus 50% off additional days. No blackout dates. Deals on accommodation at The Sutton Place Hotel and The Sandman Hotel Revelstoke. *Benefits at Chamonix appply to their 2018.19 season. 50% off lift tickets does not apply to affiliate resorts. Mountain Collective global affiliate benefits are valid only at then current Mountain Collective Global Affiliates. Global Affiliates are subject to change each ski season. 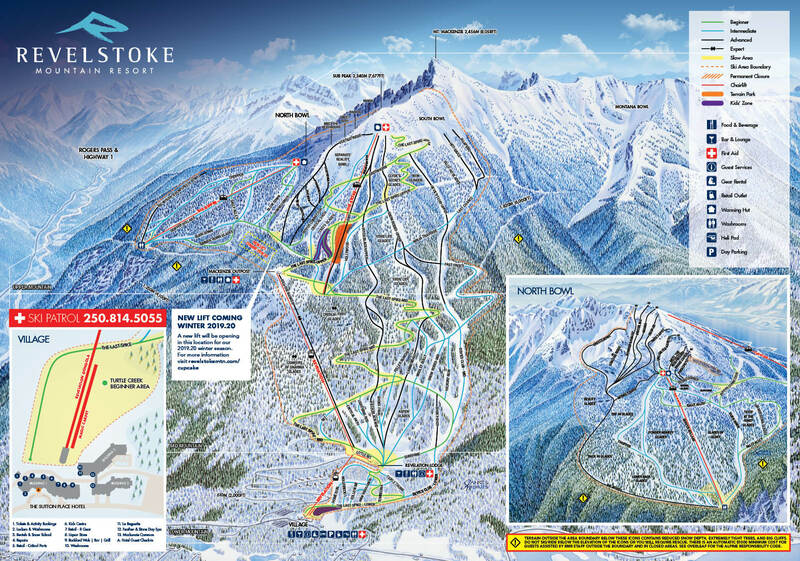 *For Passholders visiting Revelstoke Mountain Resort, the 50% discount is only valid for Ski Big 3 Passholders. Lake Louise Passholders are eligible for a $20 discount. Banff Sunshine and Mt. Norquay Season Passes are eligible for a 25% discount. 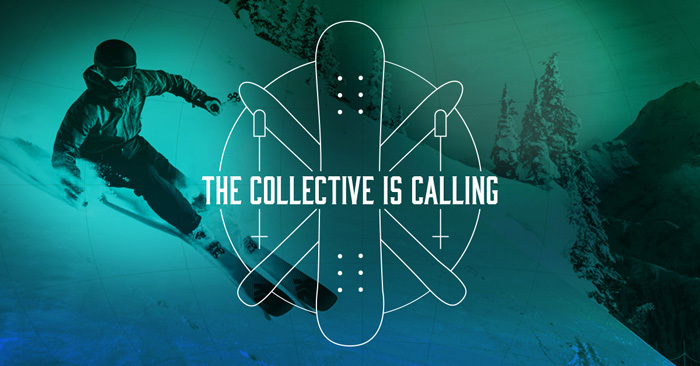 In order to redeem, bring your Revelstoke Mountain Resort Season Pass to the ticket gate at any of the above mentioned resorts and let them know that you are a Mountain Collective Destination resort premier pass holder. * 2 Night minimum stay required. Additional restrictions may apply.